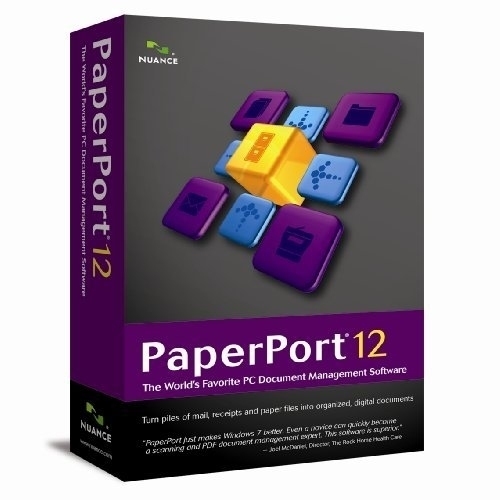 PaperPort 12 the world’s favorite document management software for the PC, is the fastest and easiest way for home users to scan, organize, find and share documents and photos. It combines the power of document scanning services, the efficiency of digital desktop organization and search, and the convenience of high-quality PDF document creation, assembly and sharing in one easy-to-use application. Eliminate paper clutter, go green and organize your home office once and for all with PaperPort 12. You’ll wonder how you ever managed without. PaperPort 12 helps the home user eliminate paper, keep track of important documents, and adopt a greener lifestyle. With PaperPort 12, your home scanner or all-in-one device becomes an efficient, easy-to-use organizing machine. Turn all sorts of paper documents—letters, school assignments, tax forms, legal documents, receipts, bills, keepsakes and more—into searchable PDF documents. It works with Microsoft® Windows® to organize all scanned documents and photos in one convenient location on your computer desktop. So it’s easy to search, assemble and share PDF files — even for the casual PC user. 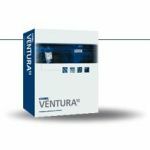 It’s a great way to save money and break the wasteful cycle of printing, copying and mailing. Take control of the chaos, go green, and organize your home office once and for all with PaperPort 12. What can PaperPort 12 do for you? -Reduce paper clutter all around the house. -Empty desk drawers and get rid of bulky file cabinets. -Scan, view, edit and share PDF files with unprecedented speed and ease. -Find documents instantly whenever you need them. -Organize and manage all documents with one software application. 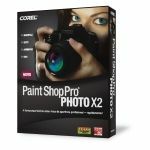 -Add efficiency to home-based businesses, personal finances, school work, photo collections, hobbies and more.